Why should you choose aluminium doors and windows? Making changes to your windows and doors at your home is a big commitment. It can cost a lot of money and take a lot of time planning and choosing the right design. Inevitably though, when it is finished, it should give your home more character and help bring it to life. For this reason, ensuring you pick the right choice for your windows and doors is very important. 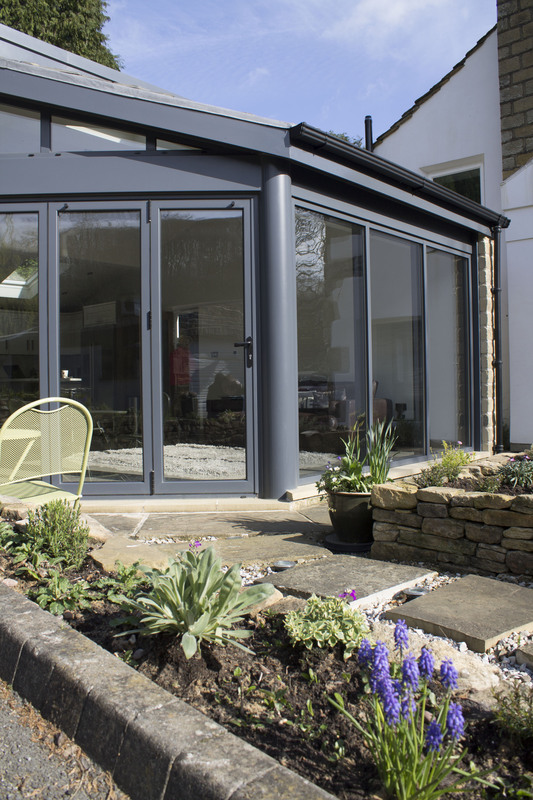 Whether you choose PVCu or aluminium it is essential that you understand how it can have a wider implication on your home. 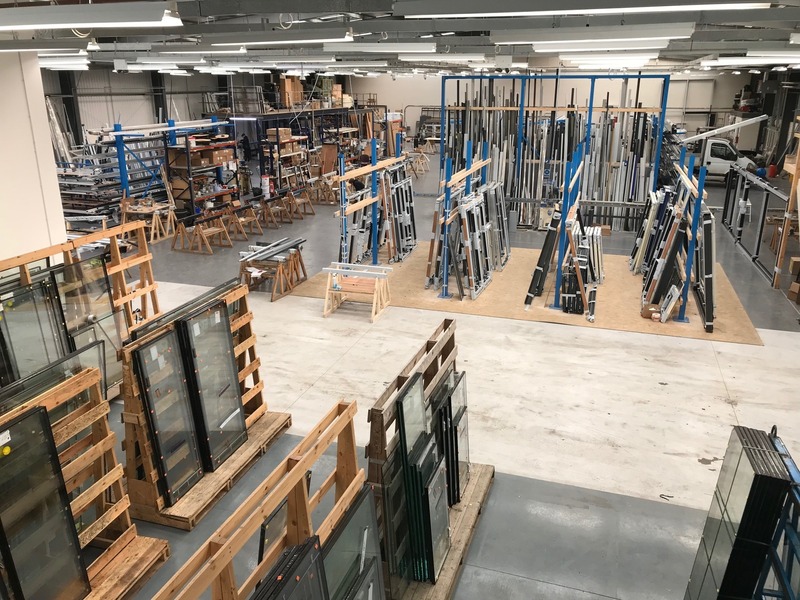 At Clearview, one of Yorkshires leading aluminium windows and doors providers, we believe that this knowledge should be readily available to all our prospective clients, so we have listed a few differences between aluminium doors, their benefits over their competitors and more to help you make an informed choice. Firstly, aluminium doors are much more aesthetically pleasing than their slimmer PVCu counterparts. If you want to create a real feature within your home, then using aluminium can make your doors and windows really stand out. This is particularly popular for changing solely the patio doors to sliding or bi-folding where the homeowner wants them to become a focal point of the home. Also, aluminium windows and doors are also stronger than their counterparts, which usually puts consumers minds at ease regarding security, as aluminium doors can also offer larger glass areas with far larger leaves. 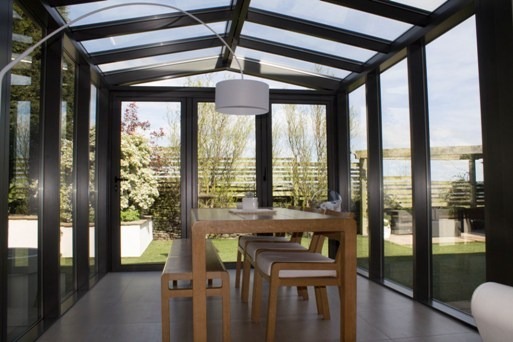 This helps to create stunning open spaces which can help to provide copious amounts of light into your Yorkshire home. Their security is also enhanced due to much better hardware solutions for aluminium doors. There is a wider choice of handles and locks, with Clearview providing snap secure varieties on all products, and the added bonus of all door hinges being completely sealed. Aluminium doors are also considered a great addition by many window companies in the UK. It is widely regarded that there is no better window and door system than aluminium, with cost often the only thing that prevents people from purchasing larger amounts of aluminium windows and doors. They are particularly well constructed, with the use of the very latest technology which has helped to allow them to offer a slick design, maximum thermal efficiency and optimum security. There is also many more design options available which again make them an attractive choice and a wider choice of colour alternatives (over 400) using the RAL colour system. Finally, aluminium doors can be used for a range of different applications, which means that whatever your requirements the option is available. This can include front doors, bi-folding and sliding patio doors, entrance doors, swing doors and they can even be used for garage showroom applications, as part of a larger curtain walling structure and for room dividers within homes and office environments. Such is the quality of the aluminium used there is a very wide range of door products available. These are just some of the many reasons homeowners across Yorkshire have been adding aluminium windows and doors to their properties. 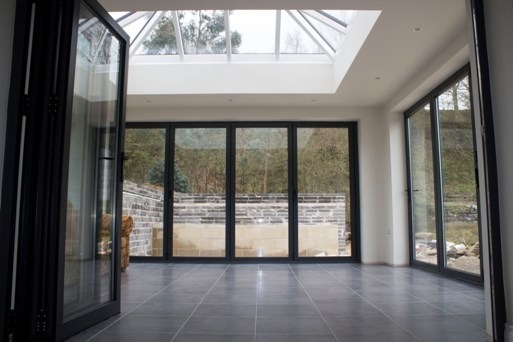 If you would like more information on any of the aluminium door and window options we have available, including sliding or bi-folding doors, please do not hesitate to contact us on 0800 1357167.